If you are a mobile or a smartphone lover then you surely love the company Logo designs & their trademark. If you are purchasing your new smartphone & thinking about which are the top best mobile phones brand and from which brand you have to purchase then read this below post to know that what mobile phones brands are running at the top. Some smartphones companies try to find a best logo design based on their activity. Brand awareness is definitely near the top of the list. The competition of the mobile phones has intensified day-by-day with their new products launches happening frequently. So, here are the some top best 10 mobile phones brand logo and the Brand Logo Designs. LG is a south Korean multinational electronics company. It has a Mobile Phones, smartest 3D TV, HD TV, Video, Audio, LCD TV, LED TV, Smart TV, Cinema 3D TV, home appliances & the much more products. Sony Mobile communications Inc. is a multinational mobile phone manufacturing company. Sony India offers a variety of consumer electronic gadget & IT products to fit your every day & professional needs. Lenovo is a Chinese multinational computer technology company. From Lenovo company buy online the best desktops, ultrabooks, notebooks, laptops & the servers for your business or home. Coolpad is a Chinese telecommunications equipment company. It is a Chinese smartphones maker company. OnePlus is a Chinese smartphone manufacturer company. OnePlus creates beautifully designed products with the premium build quality and brings the best technology to users. Gionee is a Chinese largest mobile phone manufacturer company. It is a Chinese company with a strong offline retail presence in India. Gionee has launched several android smartphones in the low & mid end segments. 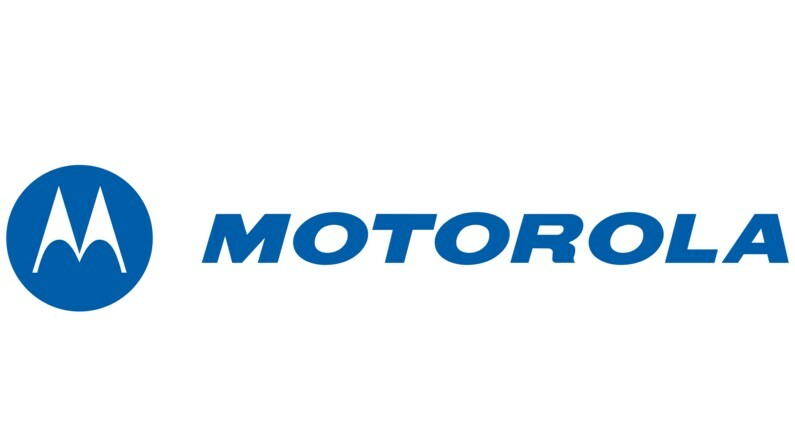 Motorola is a multinational telecommunications company. Motorola mobility makes leading cell phone accessories, smart watches & the android smartphones. Xiaomi is a privately owned Chinese electronics company. Xiaomi is also known as the Mi company which develops, designs & sells mobile apps, smartphones & the related consumer electronics. Apple Inc. is an American multinational technology company that develops, designs & sells consumer electronics, online services & the computer software. The Apple leads the world in innovation with the OS X, iOS, watchOS, iPhones, MAC, iPad, Apple Watch and much more products. Samsung is a south Korean multinational conglomerate company. It is the largest south Korean chaebol which comprises numerous subsidiaries & affiliated businesses and most of them are united based under the Samsung brand. These are the some top 10 best Mobile Phones brand logo. Hope you will like this all. Comment down any new Mobile phones brand logo which is seeing nowadays and in trending in, so that we can update it here too.